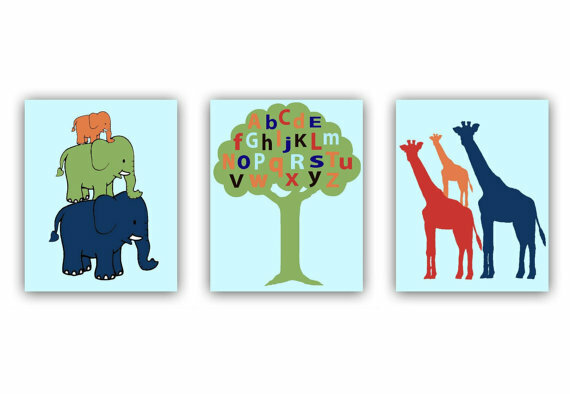 Kids Nursery Prints: Nursery low budget but so beautiful for your baby! Nursery low budget but so beautiful for your baby! Low budget Nursery! 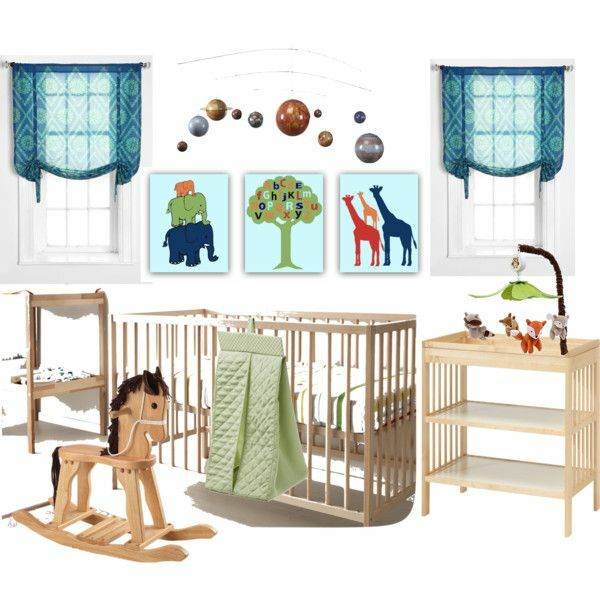 So cheap, the crib from ikea under 80$ and all others accessories are adorable with bright vibrant colors for a baby boy or baby girl nursery room decoration!